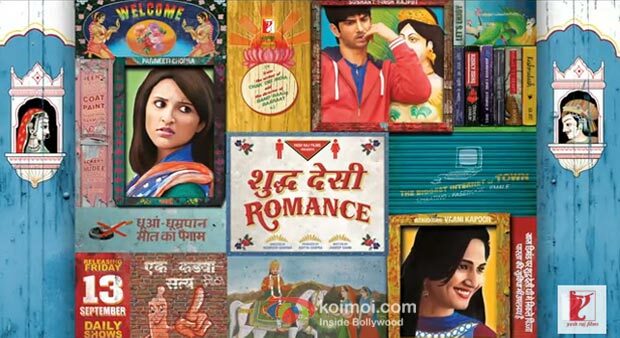 The first look poster and the digital post of Shuddh Desi Romance is out. 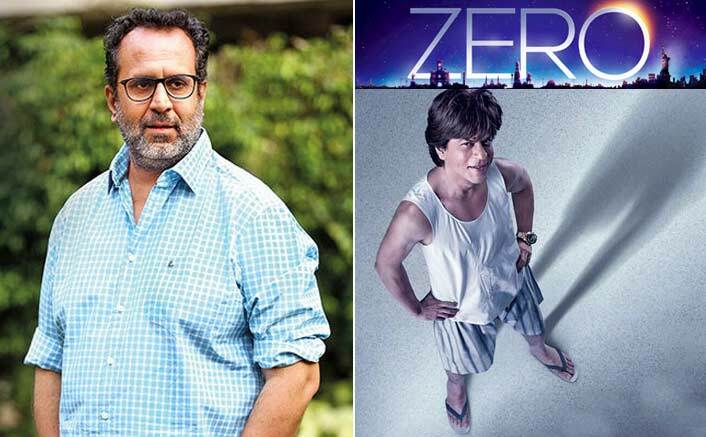 Produced by Aditya Chopra, the film is directed by Maneesh Sharma, of Band Baaja Baarat fame along with script writer Jaideep Sahni of Chak De India fame. Shuddh Desi Romance stars the powerhouse performer Sushant Singh Rajput who captivated everyone with his delectable performance in Kai Po Che, along with the energetic and vivacious Parineeti Chopra. The film’s lead pair though being cast together for the first time, will be an interesting on screen match. The film is a romantic comedy and is set to hit the screens on 13th September, 2013.